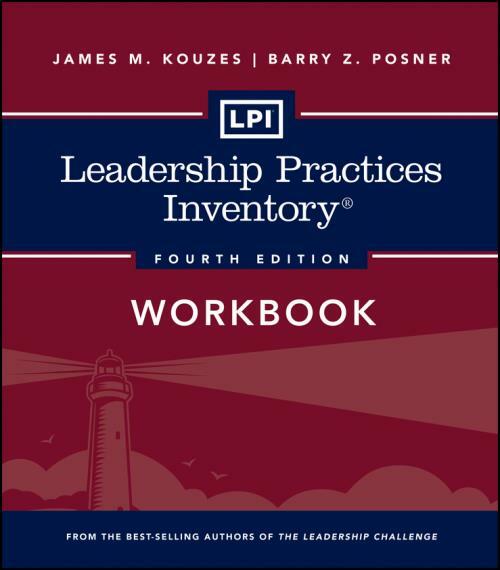 Reach your highest potential as a leader with the Leadership Practices Inventory (LPI)the bestselling and most trusted leadership development tool of its generation. Developed by Jim Kouzes and Barry Posner, the fourth edition of this acclaimed instrument package approaches leadership as a measurable, learnable, and teachable set of behaviors. This 360–degree leadership assessment tool helps individuals and organizations measure their leadership competencies, while guiding them through the process of applying Kouzes and Posner′s acclaimed Five Practices of Exemplary Leadership® model to their real–life organizational challenges. The workbook will help you make the most of your LPI Feedback Report, appreciate how others see your leadership behavior, and understand how to use that information to become an even more effective leader than you are today. Discover and develop your leadership potential with the LPI!